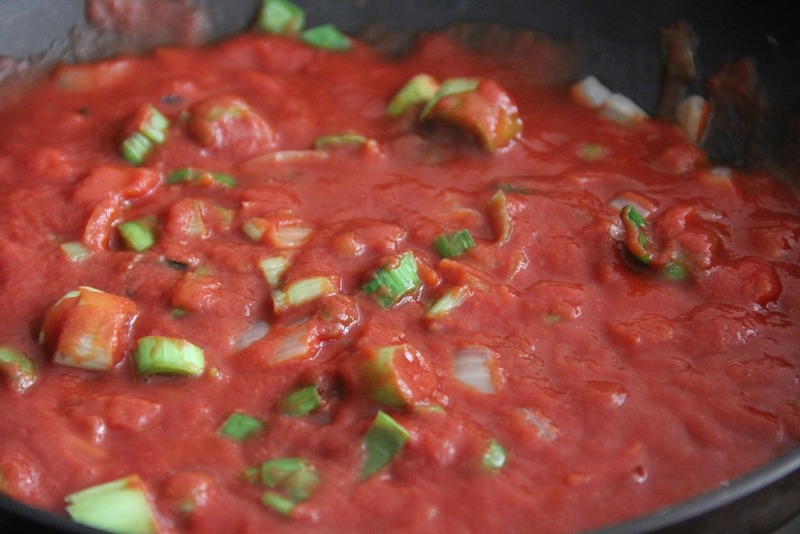 If you want pasta sans the carbs, you’re not alone. 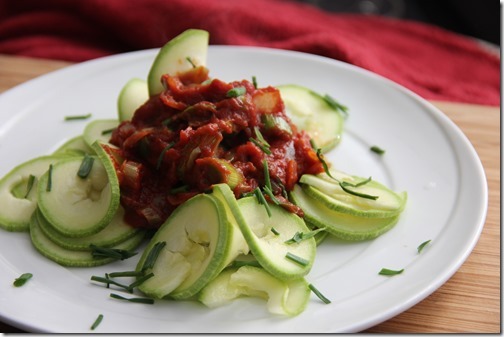 But now there is a way to get the best of both worlds – spiralized veggies! In this recipe, I slice zucchini with a spiralizer (even though you don’t need one) to create pasta that is lighter, lower-carb and absolutely delicious underneath a simple leek tomato sauce. Enjoy! 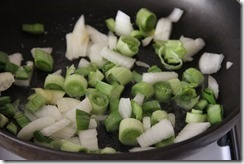 Leeks: are especially notable for their role in a promoting a cardiovascular health. They are known to raise HDL (good) cholesterol and lower LDL (bad) cholesterol, effectively preventing plague build up in blood vessels and arteries. 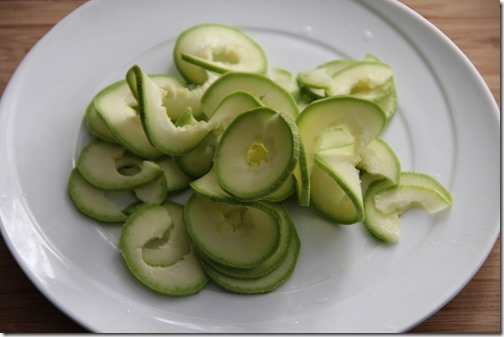 They also decrease high blood pressure and are thus useful in preventing the occurrence of a stroke or heart attack. 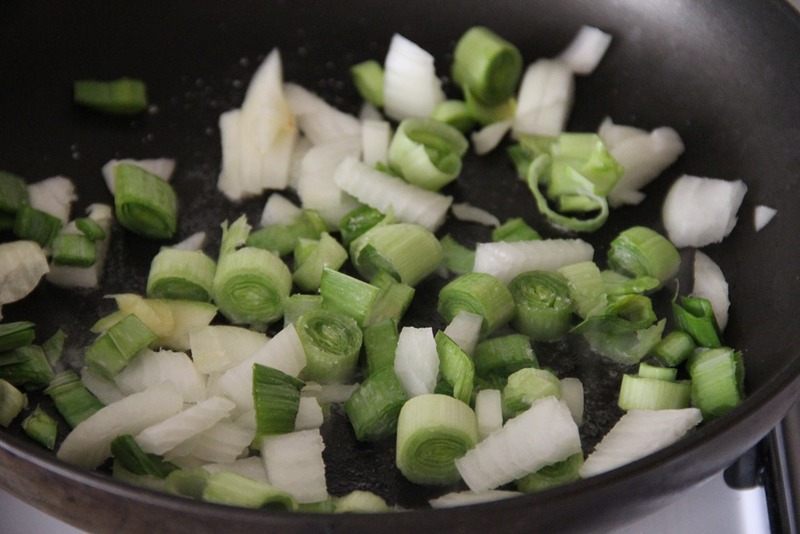 Leeks are also a powerful antiseptic and fight against infection. Read the full recipe @Greatist. 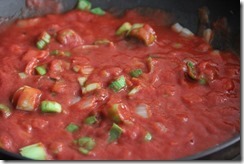 This entry was tagged chives, leeks, linguini, onions, pasta, tomato paste, tomato sauce, tomatoes, vegan, vegetarian, zucchinis. Bookmark the permalink. This looks so fresh and delicious! 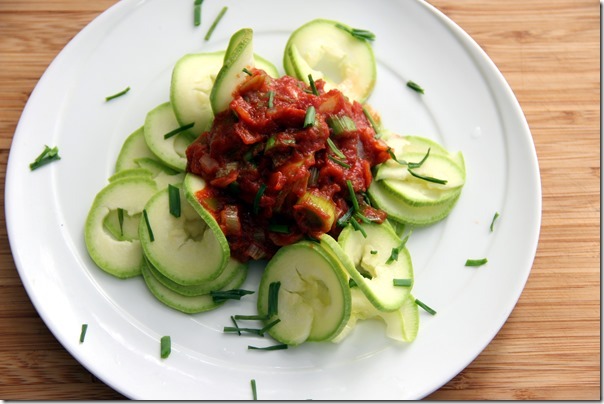 I’ve never tried the zucchini instead of pasta thing, but I think it’s about time I did!